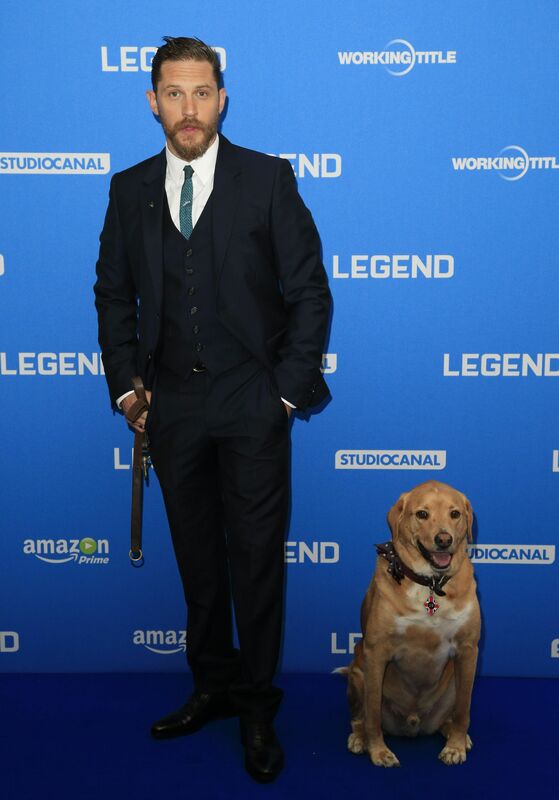 Renowned dog lover Tom Hardy stepped up to the plate recently, after a group of puppies were abandoned in a box at Victoria Park in Bow. 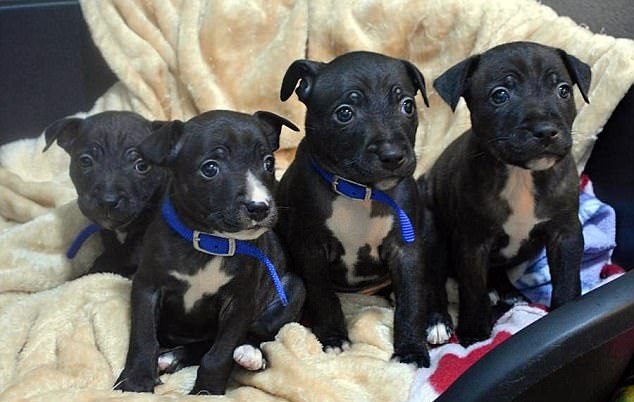 The actor shared a photo of the four Staffordshire Bull Terriers after they’d been recovered by Battersea Dogs Home, reaching out to his followers to help. Battersea Dogs Home seemed grateful for the celebrity endorsement from the star, and the puppies now all have homes lined up. 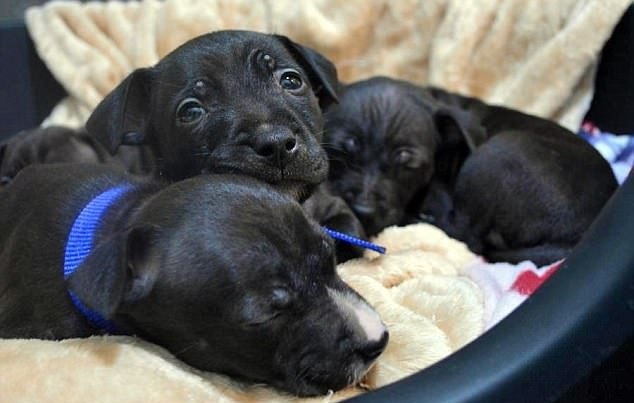 Intake manager Steve Craddock said the abandoned dogs – which have been named after famous suffragettes – could have easily gone down with hypothermia or dehydration, but that they’d had a lucky escape. Hardy is a known dog fan – and the world was absolutely heartbroken when his beloved four-legged pal Woodstock died last year. In a touching tribute, Tom posted: “He was an Angel. And he was my best friend. We went through so much together. Is it me or is it dusty in here?